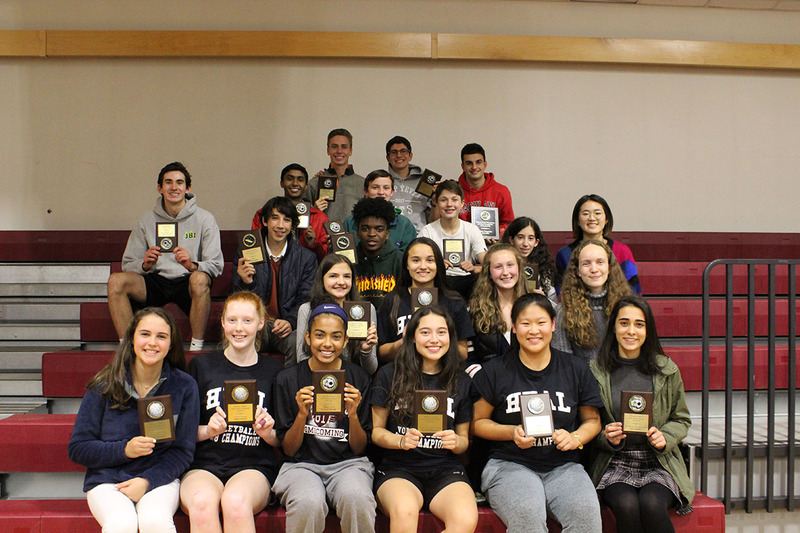 The Wooster School Athletics community recently gathered for the Upper School Fall Sports Season Celebration. Our athletic celebration began as a whole group. After a brief introduction; teams, along with their parents and coaches, moved to locations to share their experiences, talk about the growth they have seen over the course of the season, and celebrate the shared experience. The night concluded with beverages, fruit, and snacks; and the handing out of traditional awards. This celebration was personal and meaningful as we continue to be "Minding What Matters" in all areas of school life. Listed below are all of the night's individual award winners.